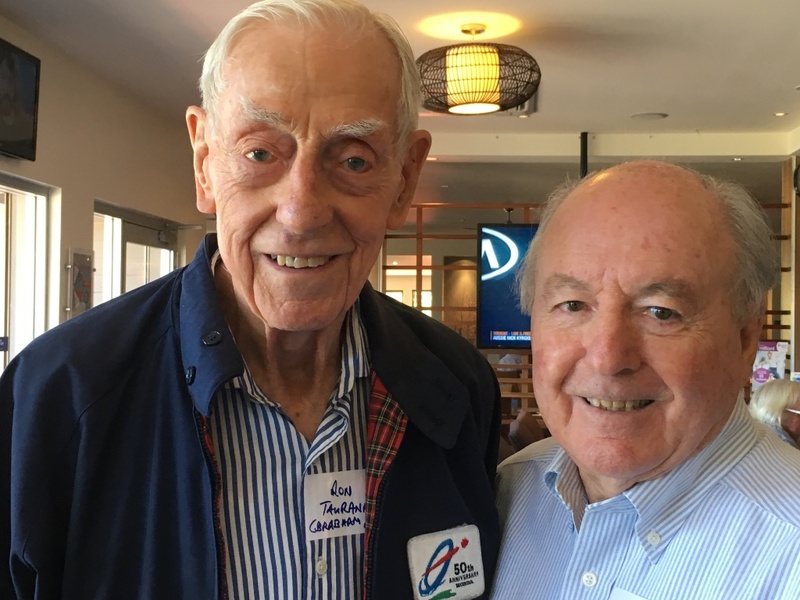 Yesterday, I attended a very well-organised reunion of all the remaining, living, senior and emeritus Australian automotive writers, journalists, editors, and retired corporate public relations executives at the outstanding (private) Mooney Mooney Club north of Sydney. I arrived early, and to my great joy another early arrival was someone who deserves far more recognition than he currently receives from the world of motor racing – his name is Ron Tauranac. Ron was born in Australia in 1925, and he and his brother, Austin, started a racing car construction business, calling the cars RALT. Those early cars were very successful, and in 1960 Jack Brabham invited Ron to move to Britain, to work in his garage, supporting his early F1 efforts. In 1961 Ron and Jack formed Motor Racing Developments (MRD), building their own very successful racing cars. By the mid 1960s Ron and Jack decided to rename the chassis as Brabhams, leveraging Jack’s fame to help the image of the company. In that period, Brabhams were winning many Formula 2 and Formula 3 championships. However, participation in Formula One, was just around the corner. 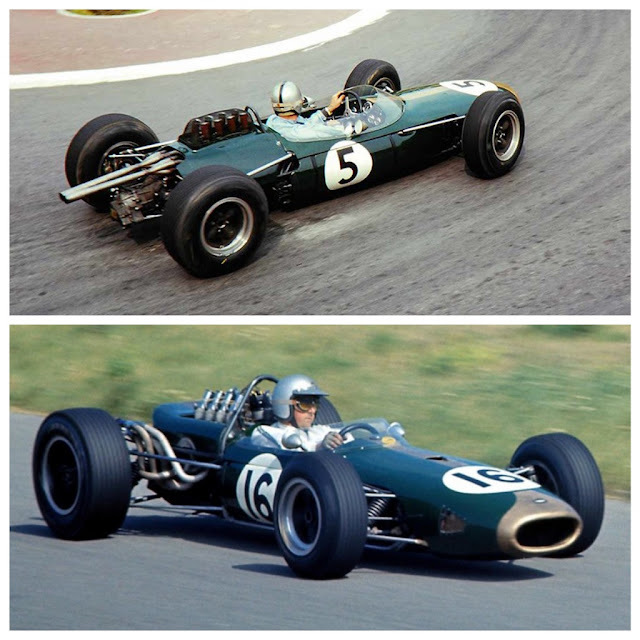 In 1966 with the arrival of the 3-litre F1 rules, Ron designed the car which would not only carry an Australian-designed-and-built F1 engine, but also eventually carry Brabham to a title that has never been repeated - winning the F1 world championship in a car of his making. In 1970 Jack Brabham retired and sold his share of MRD to Ron Tauranac, but by 1972 Ron had wearied of the pressure and sold the Brabham company to Bernie Ecclestone. He remained living in the UK, designing a F5000 chassis, and one of Frank William’s early F1 cars, but then retired to Australia. In 1974 Ron was restless and returned to England, opened a small workshop in Woking, building RALTs for F2 and F3. Over the next five years RALTs were incredibly successful winning a string of F2 and F3 championships for many of the rising stars. Drivers who ended up in F1. 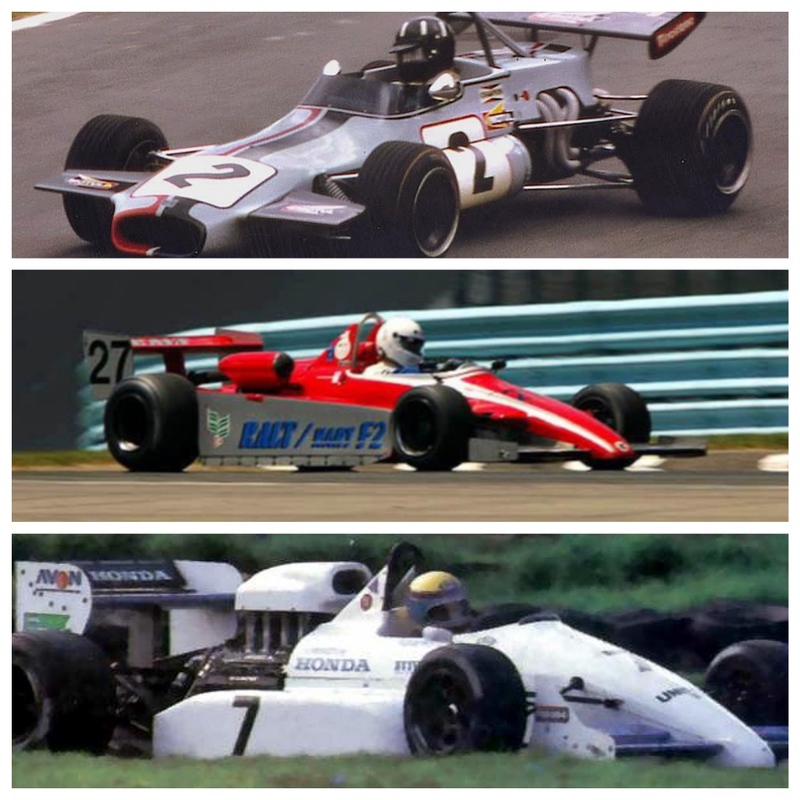 In 1980, Ron rekindled a very successful partnership with Honda, which began back in the mid 1960s when he built Brabham’s championship-winning F2 cars powered by Honda engines. Ron designed the RH6 for Honda, and that partnership resulted in Honda winning the European F2 championship in 1981, 1982 and 1984. The F3 RT3 was succeeded by the RT30, and brought immediate success, winning the 1985 F3000 championship for Mauricio Gugelmin. Ron sold RALT to March in 1988 for £1.25 million and this time really did retire back to Australia. Last Friday he celebrated his 93rd birthday and when I met him yesterday he retains all his celebrated mental acuity, and we chatted privately about my long friendship with Jack Brabham, and he revealed that there were even more successes for the cars he designed between 1961 and 1988. That’s a string of incredibly successful racing cars over a 27 year period – surely that must almost be the most significant achievement ever, for a one-man racing car designer/constructor in the history of Formula Racing. 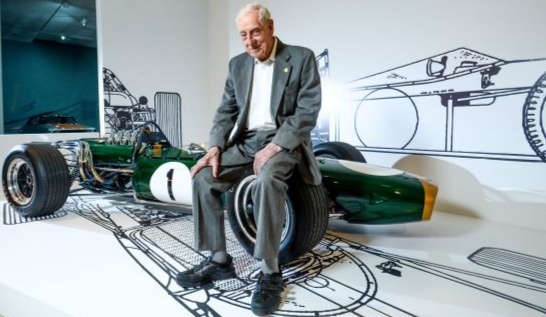 As such, I think it equals, if not overshadows Sir Jack Brabham’s driving career, which brought him an F1 world championship, in a car designed by Ron. I reckon Ron Tauranac deserves a knighthood from the Queen, and in my mind this unassuming and friendly man is a genuine member of modern motor racing royalty.